This week’s post is a short one since the only book that came in this week was the one I ordered for National Buy a Book Day. 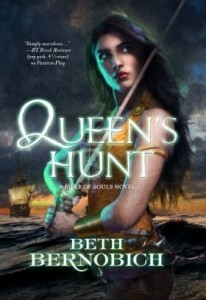 Queen’s Hunt was released earlier this year in hardcover and ebook. An excerpt from the book is available on Tor.com. 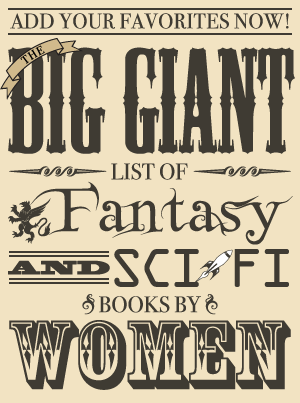 Four books total are listed on the author’s website. Book 3, Allegiance, is scheduled for October 2013. The Edge of the Empire, book 4, is scheduled for October 2014.